Our professional staff will help you make the selection you need. Special orders and quantity orders welcome. 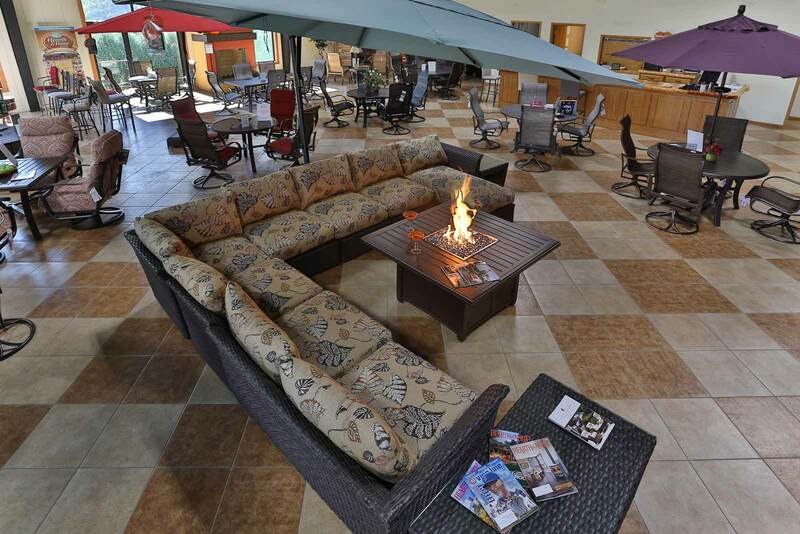 Birch Fireplace and Patio's selection is only the best: Tropitone, Lloyd Flanders, furniture, cushions, and umbrellas. Shade products to soften the sun by Treasure Garden. We are proud to carry Perfect Choice Furniture. 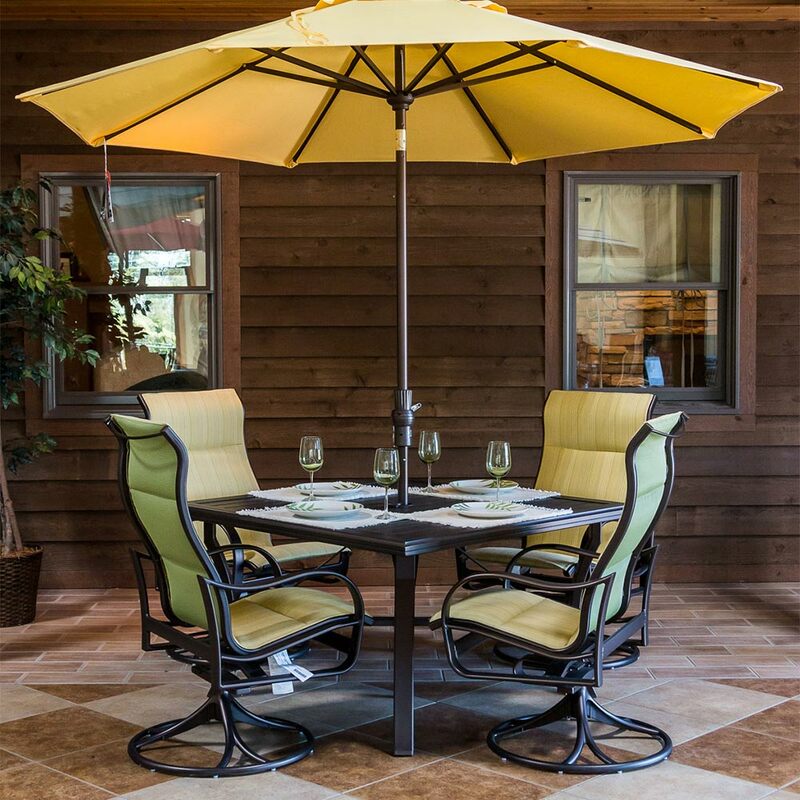 Outdoor tables and chairs that are constructed using Weather-alls- PVC-Free and has no additives, fiberglass, or lead and is non-allergenic and completely safe. Plus, all of our colors resist fading by even the most extreme sun rays and UV light. Birch Fireplace and Patio now offers Trica bar stools.